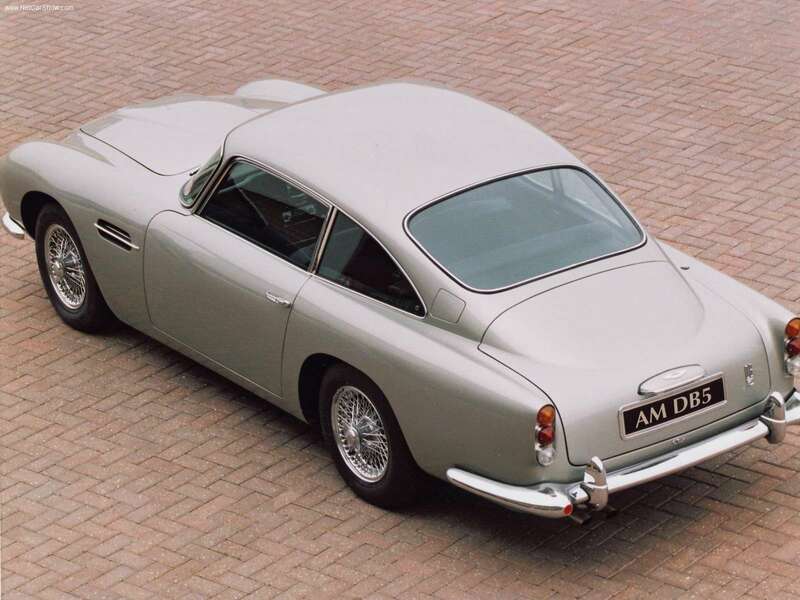 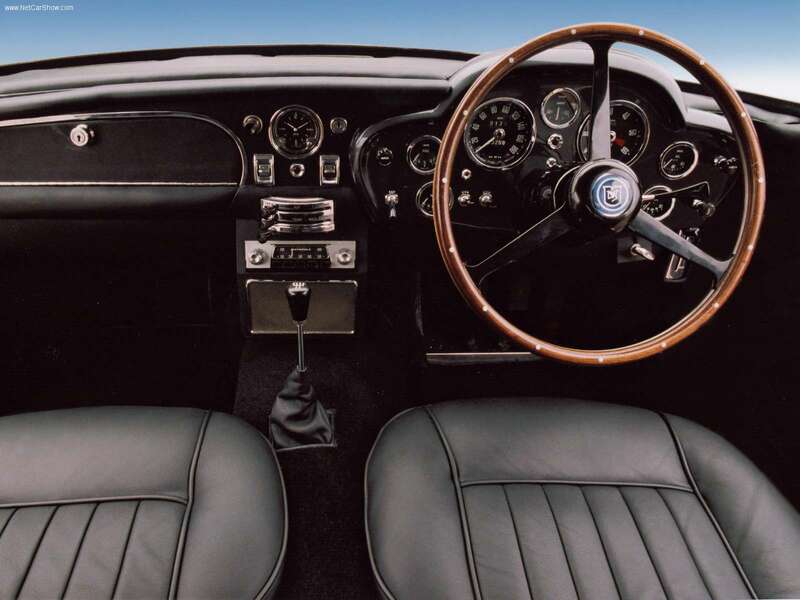 Aston Martin DB-5 is a luxury grand tourer that was produced by Aston Martin and designed by the Italian coachbuilder Carrozzeria Touring Superleggera in 1963. 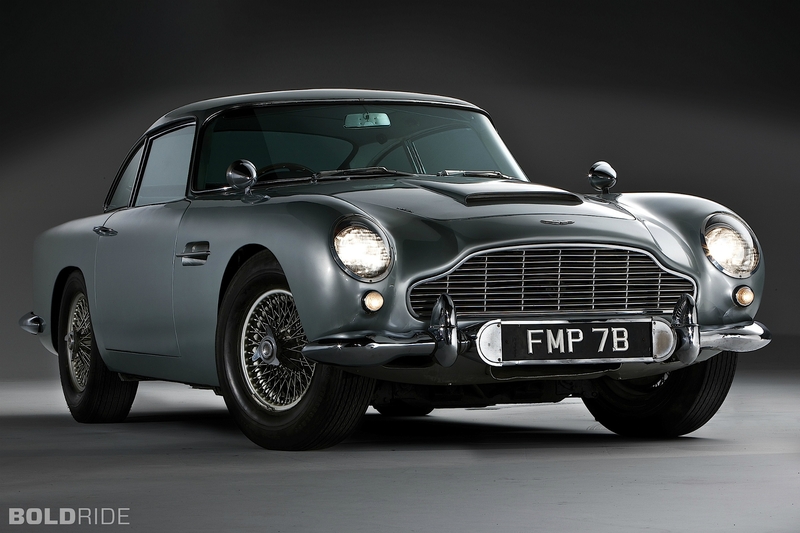 It was an evolution of the final series of DB4. 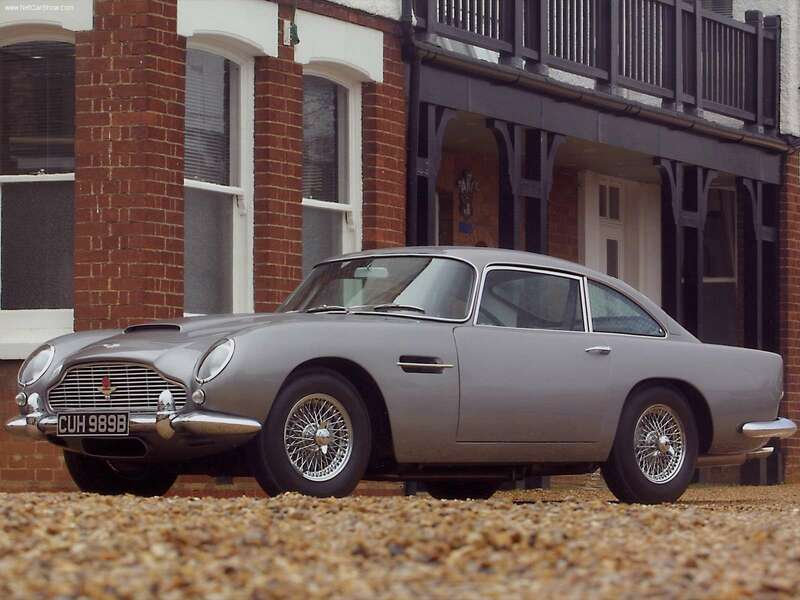 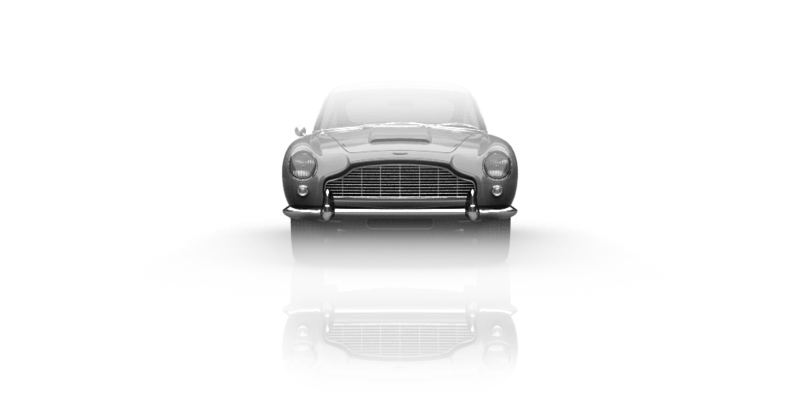 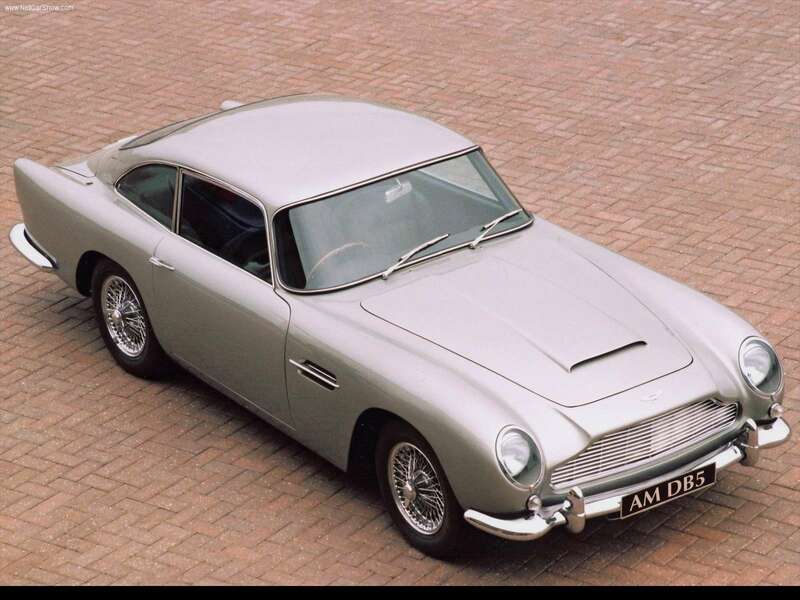 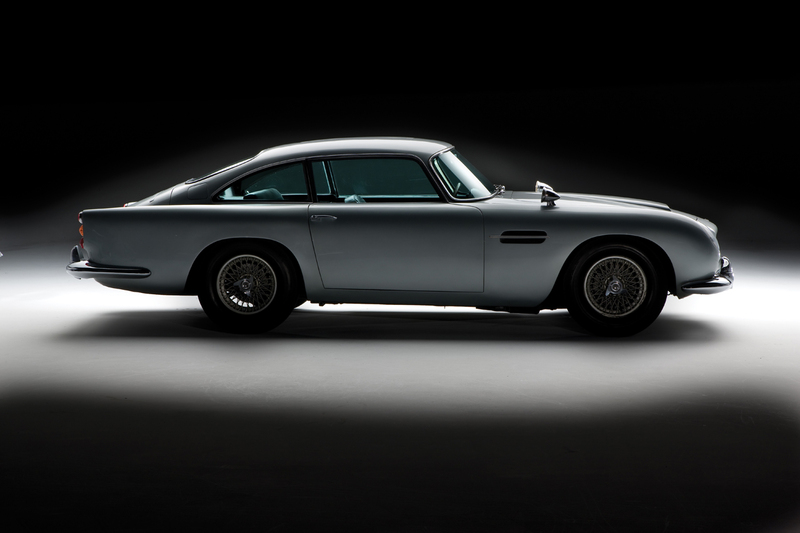 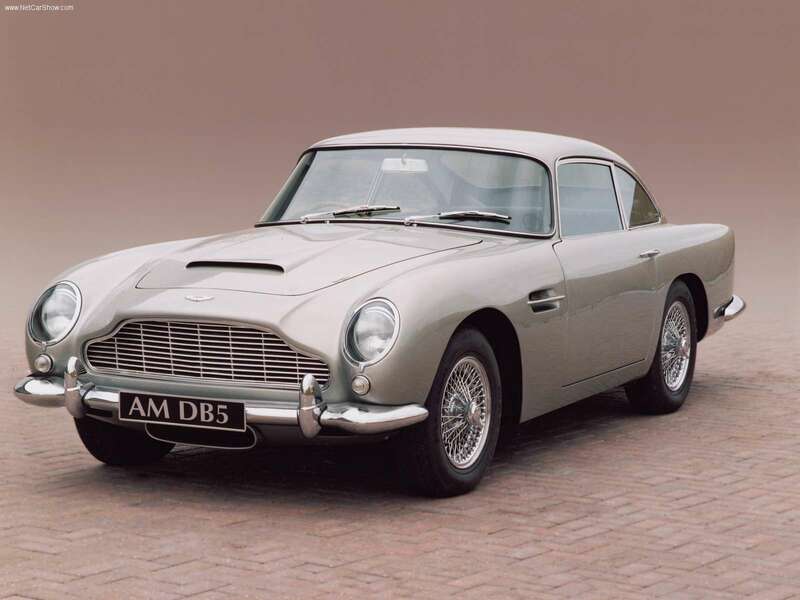 The DB5 is famous for being the first and most recognised cinematic James Bond car, first appearing in Goldfinger (1964).